Our next concert is on Saturday 25 May, 2019. More details coming soon. 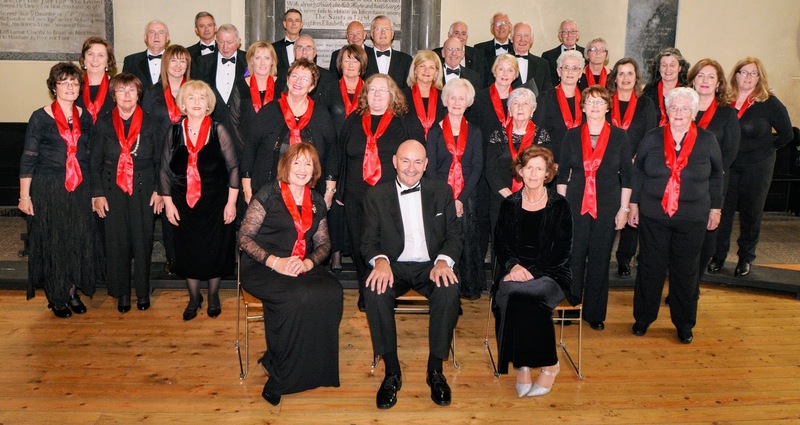 Galway Choral Association is a 60-voice choir which ... read more. See our Programme page for information about upcoming events. Read about our previous performances. Find out about membership requirements and how to to join the choir. See various Galway and choral music links.